When it comes to enhancing certain aspects of your smile, there are a variety of procedures and techniques to accomplish this. However, some treatments may be more effective than others for patients. Thus, we can help patients find the most effective treatment to meet their needs. Many adults are interested in straightening crooked teeth for a more aligned smile. We can help people enhance their smile with a customized treatment that caters to individual needs. Along with that, we can help to correct jaw position and other issues. We use a variety of techniques in cosmetic orthodontics to help patients achieve the changes in their smile they desire. If you are trying to enhance your smile, then SureSmile® may be the treatment for you. When it comes to teeth straightening options, patients need to research their options. While clear aligners are one possible teeth straightening option, it is important to find an effective and customizable option. Aligner trays are an alternative option to other straightening options that involves using a series of clear trays to gradually shift the teeth into proper alignment. These trays are based on a mold of the patient’s teeth and a software program that maps out the directions in which the teeth need to shift. The machine will then create a series of aligner trays that gradually move the teeth without causing any real pain. With SureSmile, we can ensure that a patient’s aligners are a perfect fit. While some people do not believe teeth straightening treatment is necessary, it provides more than just a cosmetic change to one’s smile. Adjusting crooked teeth can also help patients achieve healthier teeth. It is easier to clean straighter teeth with brushing and flossing whereas crooked teeth can trap bits of food and plaque, making it more difficult to clean. With cosmetic orthodontics, we can also help to correct bite alignment and jaw issues in the mouth. With our teeth straightening treatments we strive to provide patients with fully-functional and uniform teeth. Cosmetic orthodontics can address the appearance and usage of teeth with a variety of treatment options. However, each treatment will have specific steps the patient needs to follow on a regular basis. Below are some of the steps for proper care during the SureSmile treatment. While the SureSmile aligner trays will be difficult for people to notice, they may need rinsing before placing in the mouth. Patients will need to remove food particles and plaque from the teeth each time before placing them back in the mouth. Otherwise, people will notice the food stuck in their teeth. Gently brushing them can also help to remove any plaque that may be there. We will go over more detailed instructions during an appointment. When it comes to wearing SureSmile aligners, patients will need to follow the set order of when to wear the trays. After wearing one set for a few weeks, it will be time to move on to the next one. Patients must not go out of order or else they will cause themselves more discomfort and prolong the process. 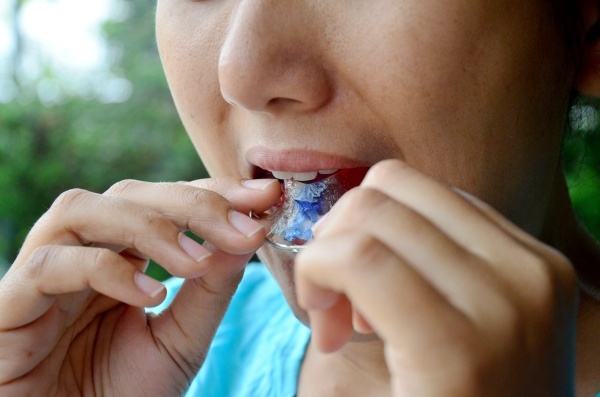 The patient needs to remove the aligners to eat or drink anything besides water. This will allow patients to eat any food they desire, but patients must keep the aligners clean. Even drinking something like tea can damage the aligners. While the aligners are removable for eating, sports, photos, presentations, dates and social gatherings, it is crucial to leave them in for at least 20 to 22 hours per day. The amount of time is necessary to help shift the teeth into the right position. If a patient does not wear the aligners enough, then they will fall behind the treatment plan and lengthen the process. Since the aligner trays follow a customized plan mapped out by the advanced software of SureSmile, patients will not need to make as many checkup appointments as with other straightening options. However, there will be a few necessary checkup appointments to ensure everything is adjusting smoothly. Patients need to attend these and reach out to us if there are any issues during the treatment. If you are interested in SureSmile or in straightening your teeth, give us a call today and schedule an appointment. We are committed to providing quality service to residents located In the Laguna Hills, CA area. 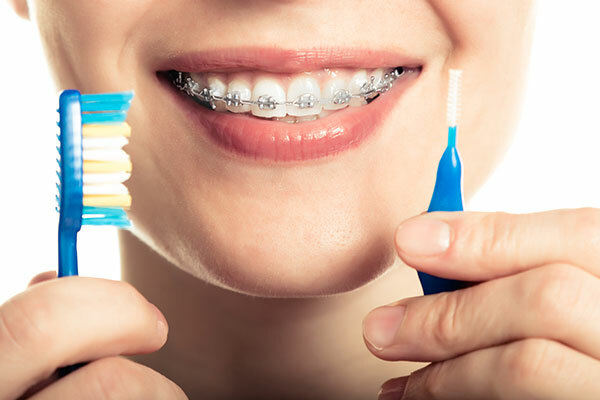 Our website has additional information about the following topics: Orthodontist, Orthodontics, Orthodontist Near Me, Clear Braces, Braces, Invisalign Dentist, Invisalign For Teens, Adult Orthodontics, Ceramic Braces and Clear Aligners. 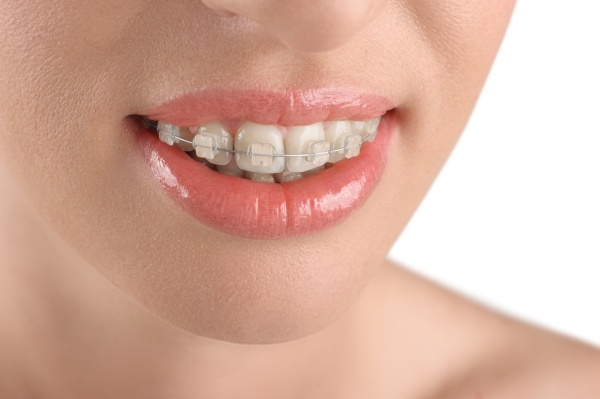 What Are Lingual Braces And How Do They Work? 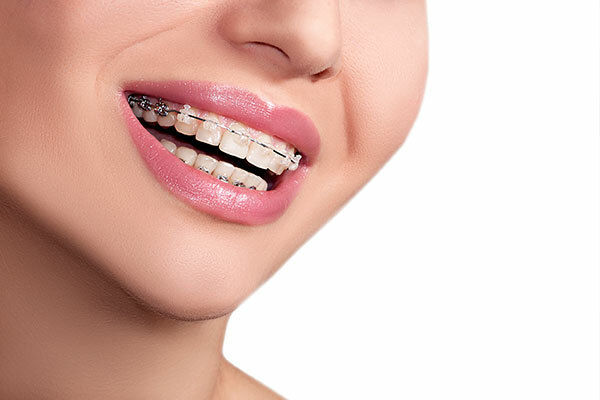 What Takes Longer: Clear Aligners Or Braces?